Many FormSmarts members use our online forms within their organization, team or with external collaborators. 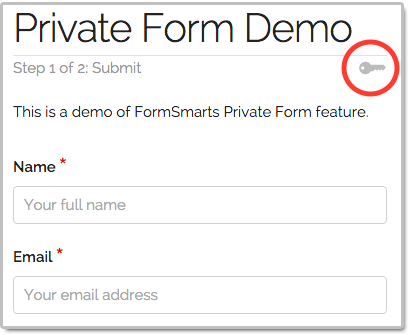 With Private Forms, customers can now restrict who can submit a form to authorized users and identify the person who submitted each form entry. each form entry is associated with the user who submitted it, who’s username is displayed in the email notification, PDF, online and Excel report. Posted on Feb 18th, 2016 in collaboration.